Do you awaken in a cold sweat every night, fearing that two men will never start a podcast about Gilmore Girls? Well then kiss your night terrors GOODBYE. Veteran fan Kevin T. Porter and new-to-the-show Demi Adejuyigbe go deep into Gilmore Girls episode by episode with special guests to analyze, praise, mock, and gab about all things Stars Hollow and beyond. Seriously. These dudes are SUPER into Gilmore Girls. Born in Oklahoma, raised in Texas, self-actualized in California, Kevin Porter is a white man who's got a lot of nerve and really thinks he knows what he's talking about. Obsessed with television at a young age, Kevin has worked in post-production and editing for the last 6 years. You might have seen his "Sorkinisms" video which famously shamed Aaron Sorkin from ever writing again. And now this insane runaway podcast and its audience have mistakenly put him in the limelight and boy, he is not handling it well. He also loves his mom, that seems relevant. You can find him crumbling under the pressure on Twitter and Instagram @kevintporter. Demi Adejuyigbe is an English actor, producer, director, and writer. He has played supporting roles in the films Rise of the Planet of the Apes (2011), Middle of Nowhere (2012), Lincoln (2012), and garnered praise for portraying Louis Gaines in The Butler (2013). He has played personal presidential aide Charlie Young on the NBC drama television series The West Wing, and pharmaceutical salesman-private detective Burton "Gus" Guster on the USA Network television comedy-drama Psych. He portrayed the main villain Dr. Kananga/Mr. Big in the James Bond movie Live and Let Die (1973) and appeared opposite Robert De Niro in the comedy thriller Midnight Run (1988) as FBI agent Alonzo Moseley. In 1989, he successfully sued his parents and business adviser over misappropriation of his assets, only to declare bankruptcy a decade later. On May 28, 2010, he died of epidural hematoma at age 42. He currently serves as a staff writer on an upcoming TV sitcom and lives in Los Angeles. 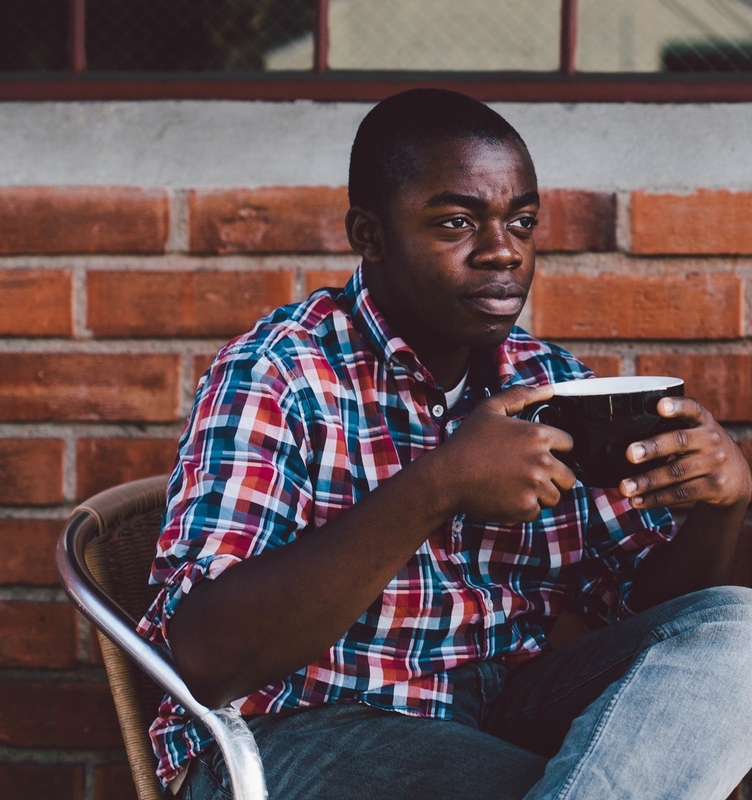 You can find him everywhere online at @electrolemon.